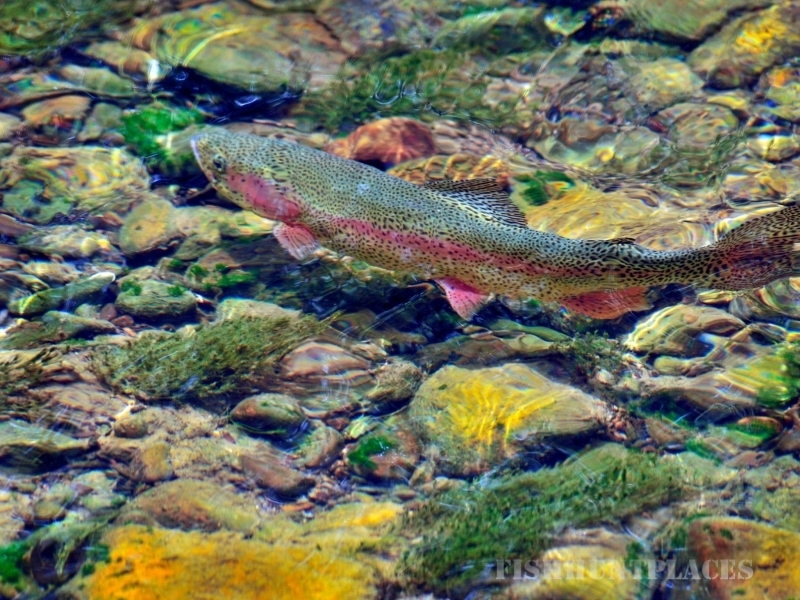 Watauga River Lodge located on the trophy section of the Watauga known to produce gargantuan browns, football-shaped bows and bug chugging brookies – so break in your own equipment or let our expert guides provide you with everything you'll need to tame these trout. 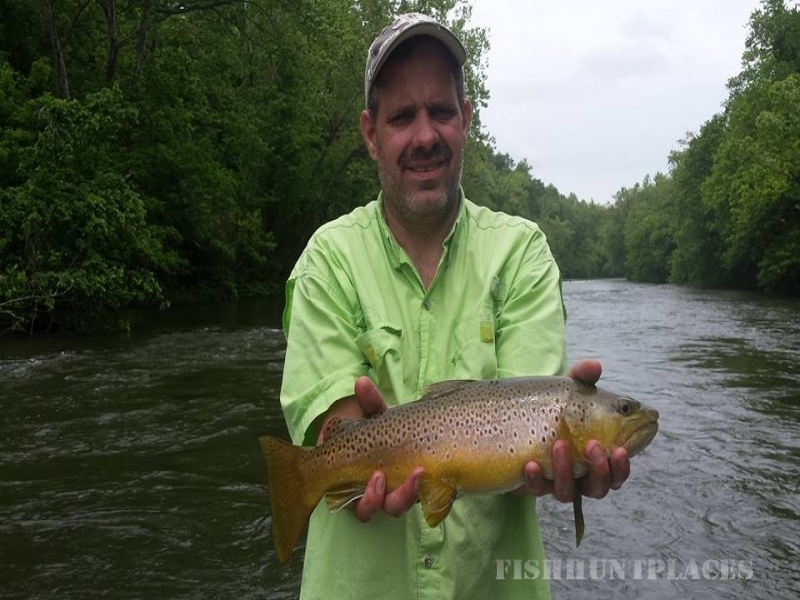 Then mix it up with a float for smallmouth or a trek for wild fish. 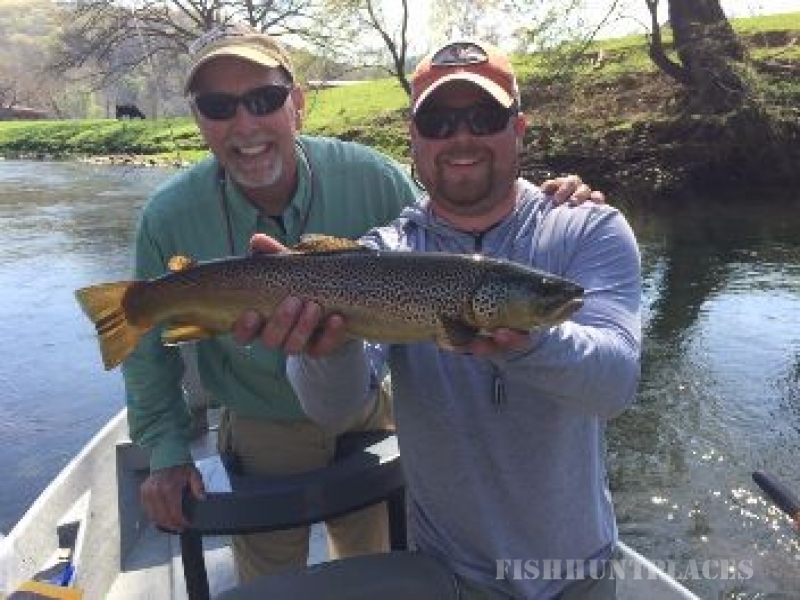 Year-round the Watauga River Lodge guides can put a bend in your rod and a smile on your face. And the facilities, ammenities and breathtaking location at WRL make it a great destination for weddings, corporate retreats and family reunions too. So pay us a visit. you won't be disappointed.